Today’s photoblog was inspired by something a friend said on Facebook a couple of years ago. It was an observation about Facebook being the equivalent of opening up the refrigerator and staring blankly into it looking for something to satisfy a hunger that can’t be satiated with food. I couldn’t agree more with that metaphor. 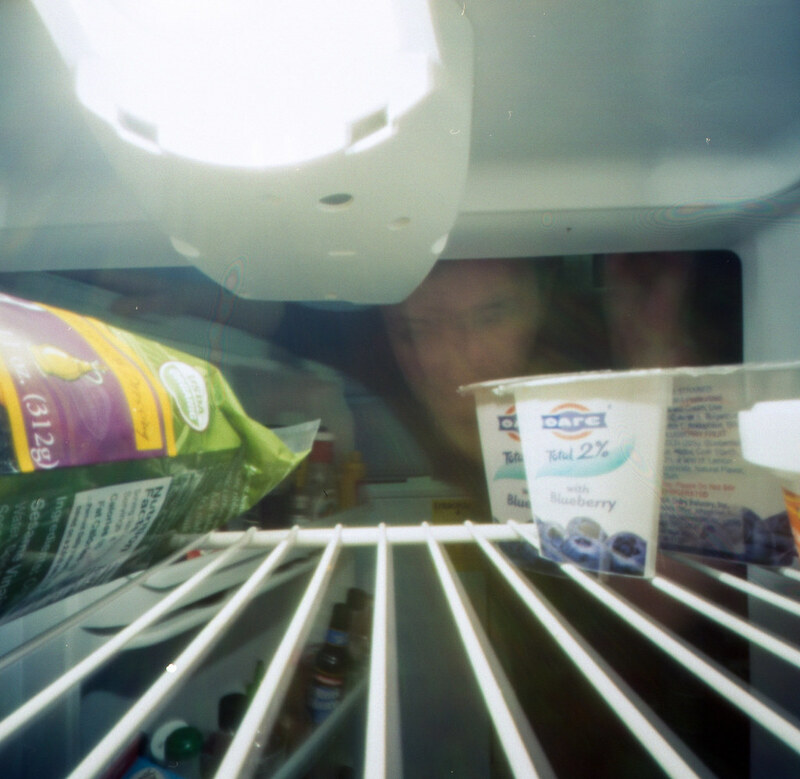 You will never find what you are really looking for in the fridge. Or Facebook.